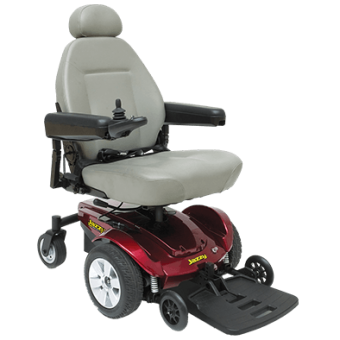 The Pride Jazzy Select 6 provides maximum front stability, combined with the advantages of in-line motor technology. Active-Trac Suspension and six wheels on the ground allow for superior performance indoors and out. 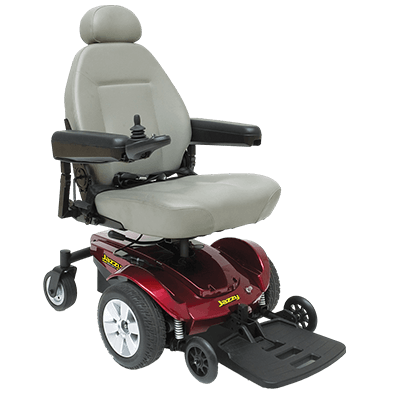 An impressive selection of standard convenience features makes it the easiest powerchair to use.